Other Easter related goodies are these jelly moulds. 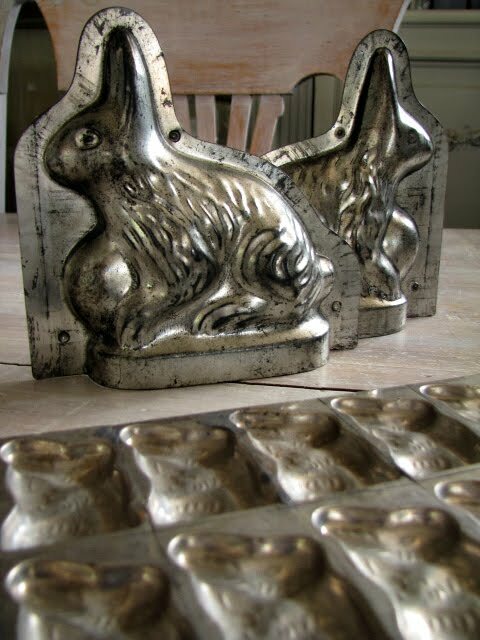 On the left is a rare French 19th century mould depicting what appears to be a rabbit jumping. In the middle is a vintage English glass mould, depicting a rabbit. 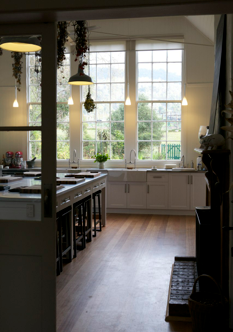 And the mould on the right is also English and is made by a company Greens, depicting a nesting chicken. 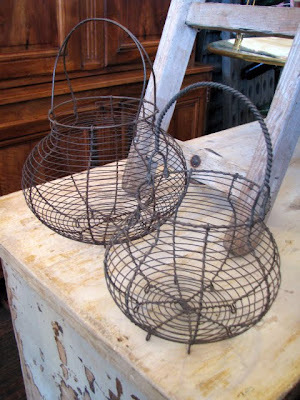 And lastly, for the children, these French wire work egg baskets would be great for an Easter egg hunt! 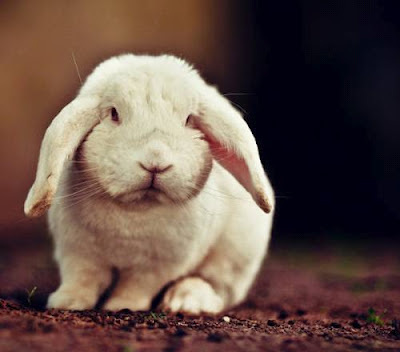 AAAAWWWWWW the first image of the rabbit is SO cute, he/she looks so sad! 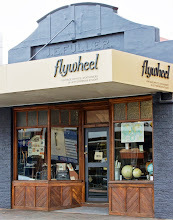 Those baskets are lovely, couldn't you imagine styling those for a photoshoot, overflowing with easter eggs. Cute looking bunny. Great post.